The sixth child of Szabsel and Zlata Kowner. Grew up in Lodz. In the early thirties married Mr. Glazer. Never had children. In the begining of WW2 she moved with her husband to Warsaw where her younger brother Lazar had lived. 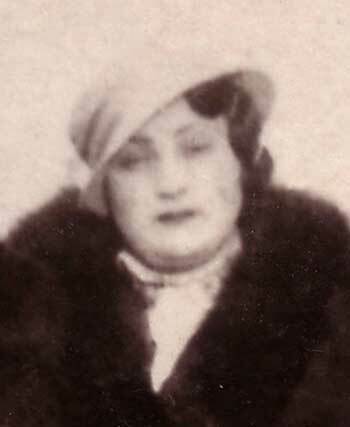 It is assumed that from there she was taken to Treblinka extermination camp.